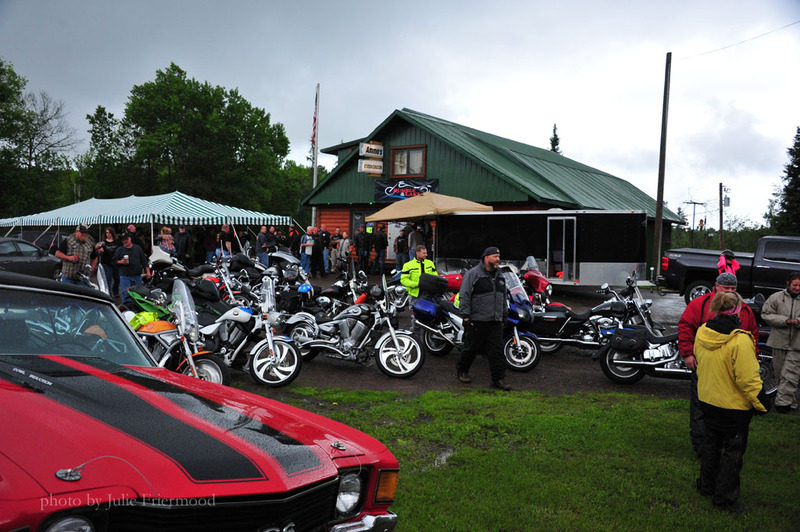 Since the onset Rumble on the lake continues to showcase some of the best riding in Wisconsin and has become a recognized event across the state. 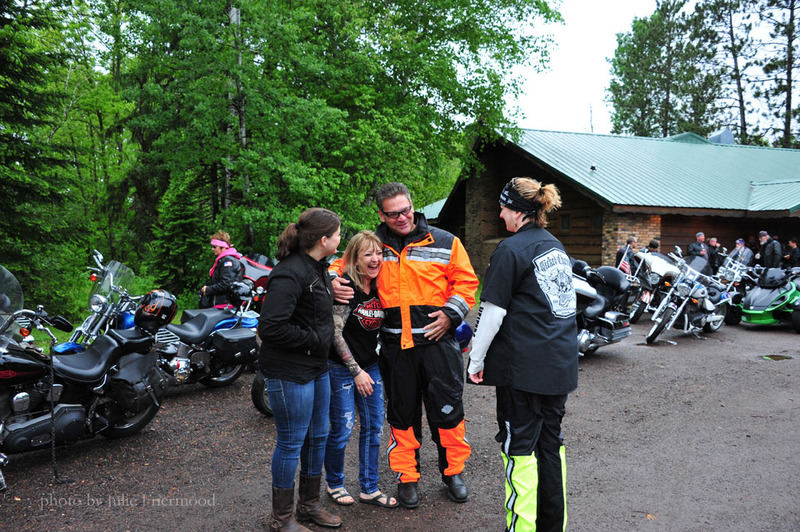 We expect to see over 300 participants sharing their love of motorcycles, Wisconsin’s northwoods while giving back to our community. 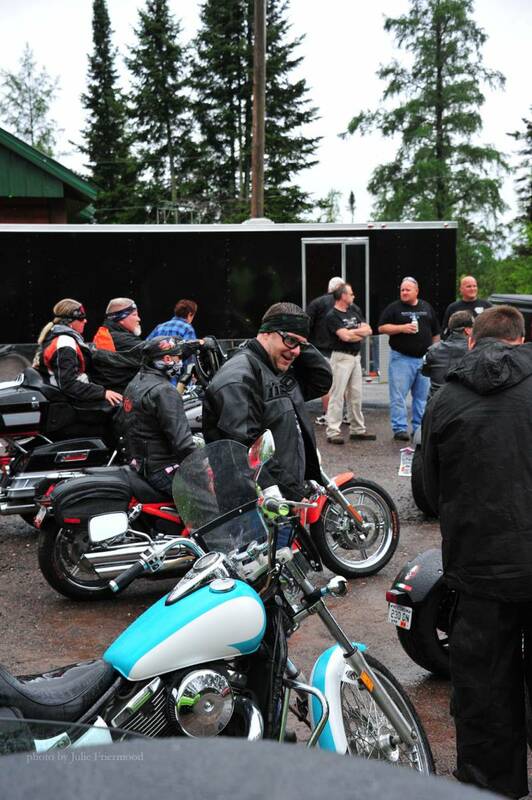 Come join and help us reach our goal of $27,000. We promise that this event will not disappoint. Please plan to join us on Friday, May 31st for our kickoff party at Four Seasons Resort (44800 Birch Point Road) at 7:00 for live music, drink specials and activities. 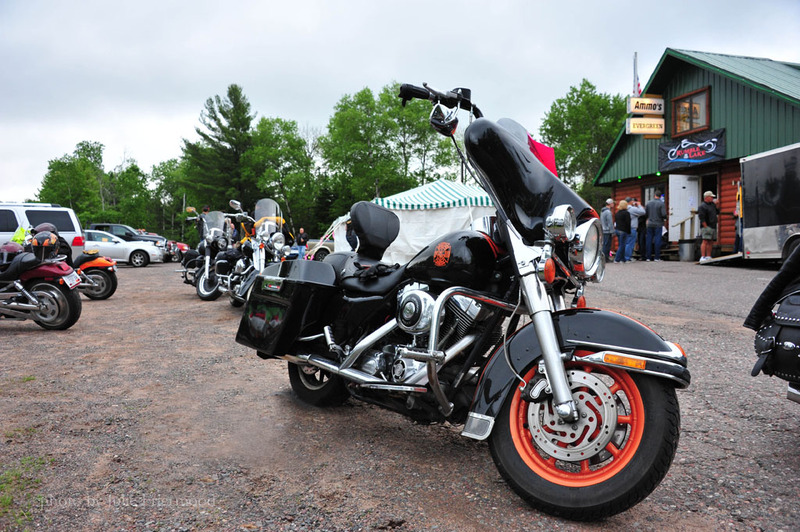 The main event will take place on Saturday, June 1st with kick stands up from Pla-Mor Bar & Restaurant at 44400 County Highway D, Cable, WI 54821. 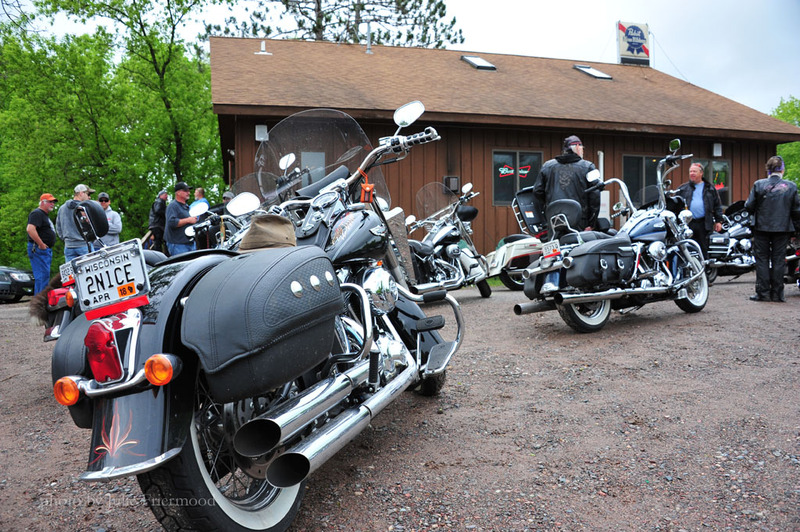 Saturday ends at Ammo’s Evergreen Tavern with music from 5-? 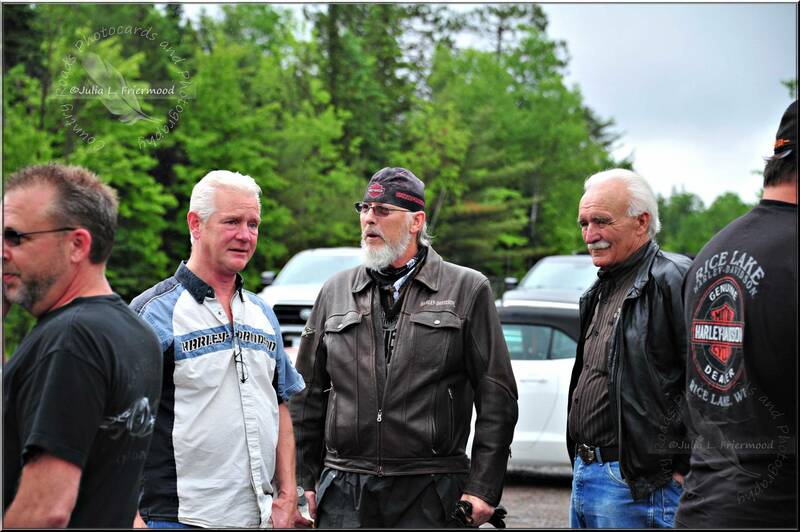 Find us on Facebook for more information at and to learn more “like” us to keep up with how we roll in the northwoods!